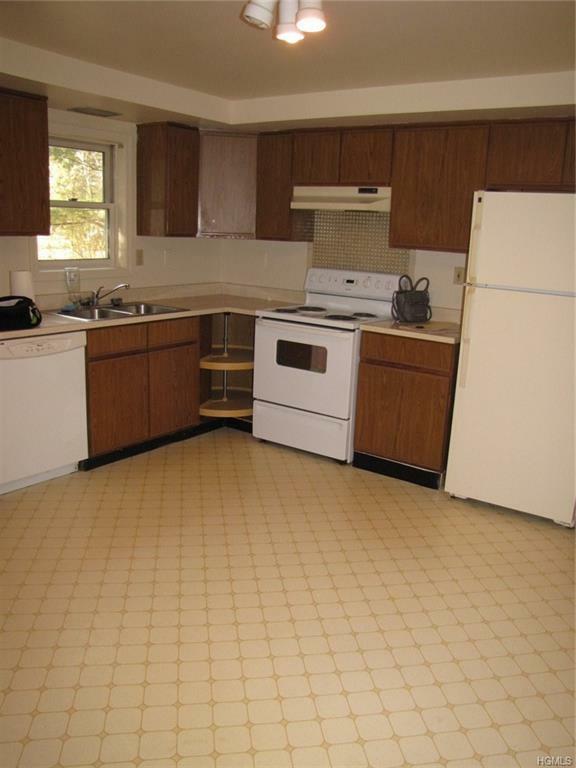 Great investment property, or live in one and have the tenant pay the mortgage. This 2 family duplex has many possibilities. There are 2-2 bedroom units on each side. 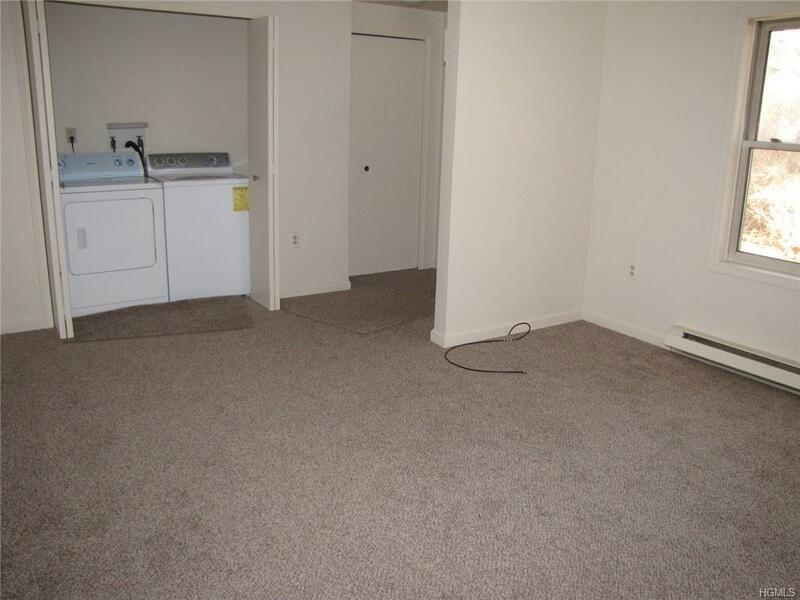 Each unit also has a living room, a full bath and a kitchen. 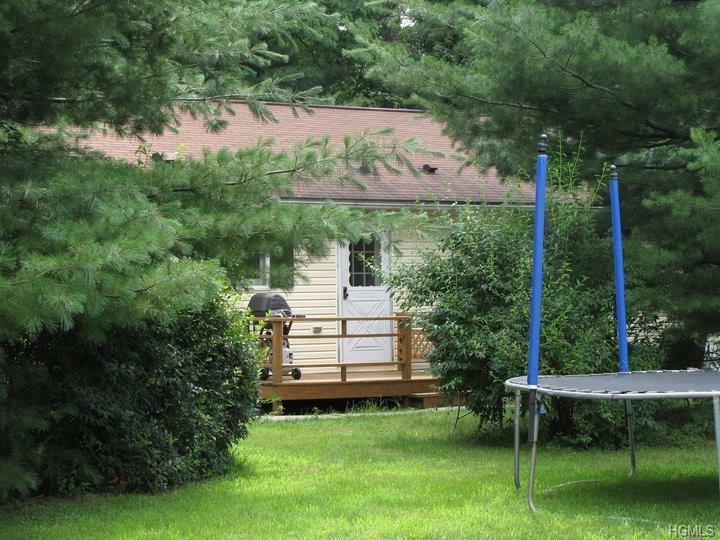 There is a good sized yard that is great for barbecues and family gatherings. The owners have done a good job in keeping the home in good condition. Close to the new Resorts World Casino and Bethel Woods. Also close to the shops on in Wurtsboro. Number 19 Brook Street is also for sale. Listing courtesy of Ronald Garafalo of John J Lease Realtors Inc.